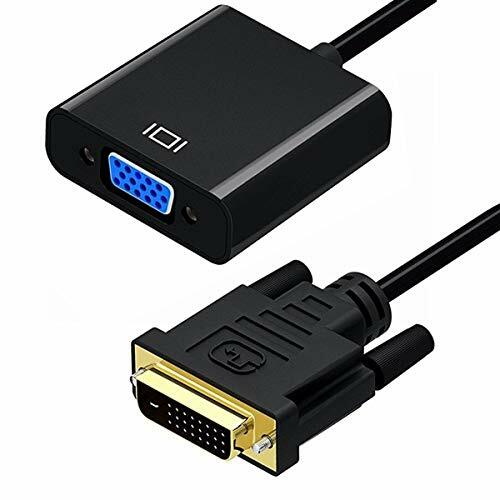 DVI-D to VGA Converter Connects a DVI-compatible system and a DVI-D output to monitors and displays on the VGA. Used in Computers, allows you to split your computer with DVI-D port to VGA enabled devices, such as monitors and projectors. Type: DVI Male to VGA Female.